Direct Mail doesn’t have to be expensive or frustrating. We make it quick and easy to design and send an affordable Direct Mail campaign. Attract more customers and look like a marketing pro, with a professional, eye-popping direct mail campaign. Attract new customers with Postcards, Flyers, Letters & Envelopes and more. Connect with new customers, boost sales andgrow your company. 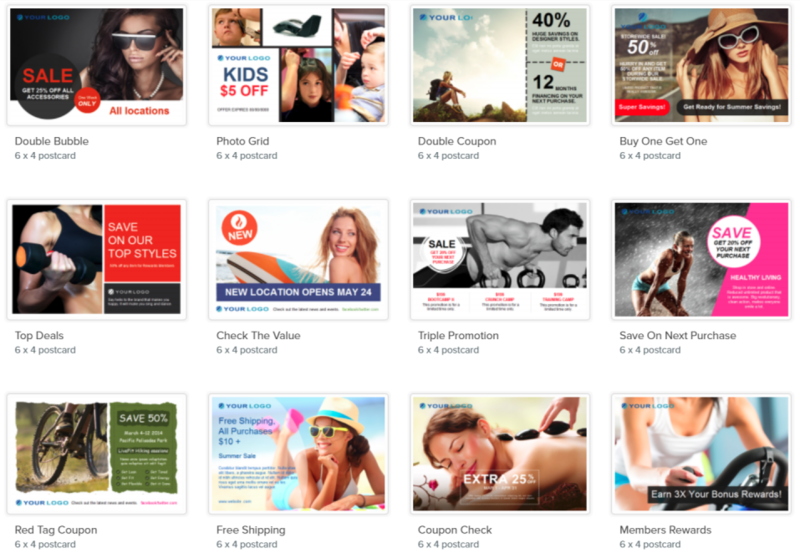 Customize your direct mail campaign online; 100’s of professional, eye popping Templates to choose from. Order them Boxed and shipped to you or Printed & Mailed. It's 5:27pm in Phoenix & we're in the office!